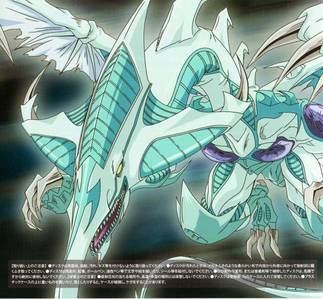 I like Yusei's Stardust dragon better not caus of its atk/def points au its affect i just like it caus its shiny and cool. I honestly like Red Dragon ArchFeind better, but i don't know much about Yu-gi-oh. I like Stardust zaidi cause of how awesome it looks but it's effect has actually been a lot better anyway... But it looks so awesome and that's really why I like it more.